The Aero Line pillow of a Mid-Farm comfort. 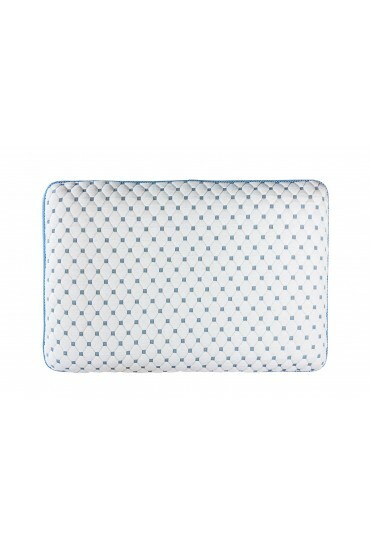 This pillow has a unique design that promotes optimum support of the cervical vertebrae on the belly. It frees the respiratory tract and prevents snoring. The pillow Aero Line foam high-quality shape memory. 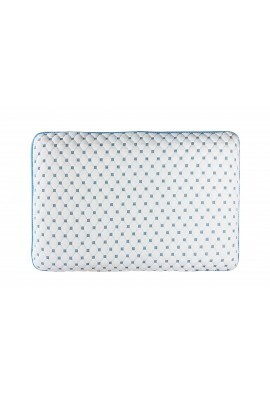 The padded and breathable cover helps to increase comfort. Aero Blue Ventilation technology ensures that the air flow circulates continuously.